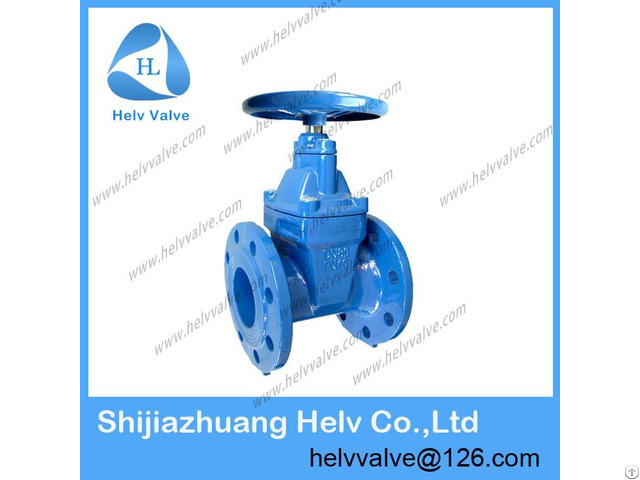 Shijiazhuang helv co., ltd, specialized company for valves include gate valve, ball valve, globe valve, butterfly valve, check valve, pressure release valve, hydraulic control valve, etc . 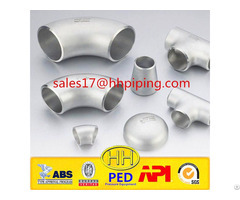 Main materials include cast iron, cast steel, stainless steel, etc. if you are interested, please contact us .